David’s remit spans board-level strategic advice to hands-on media relations programmes for financial services, listed companies, emerging market and tech clients. 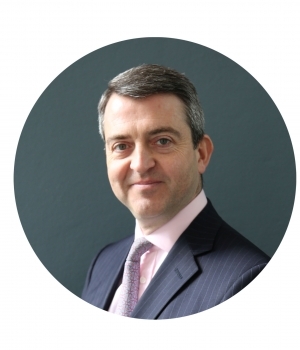 Before founding Kinlan in 2001, David was an international account director at Weber Shandwick, leading UK and international accounts for companies listed on the LSE and Euronext. A former Extel-ranked equity analyst at Robert Fleming in London and Moscow, he was lead analyst on two international IPOs, previously working at HSBC. David is fluent in Russian and Spanish with a good knowledge of French. He holds an M.Phil. in Russian and East European Studies from Oxford University (thesis on banking reform) and Unit 02 – Securities and Unit 06 – Principles of Financial Regulation from the Chartered Institute of Securities & Investment. Alberto brings a wealth of experience in direct investments and in financial advice. He has completed a number of transactions on behalf of leading private equity firms, as well as carrying out a number of advisory roles and board appointments. 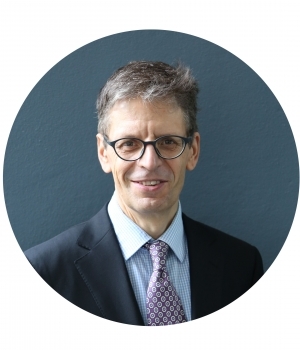 Alberto was previously a founding member of the team that raised and invested Charterhouse European Partners, the first Pan-European fund of its kind, and successor funds. At Charterhouse he was principally responsible for deal flow origination and for building relationships with continental partners and institutions, and led successful transactions in the principal European countries. Alberto is a qualified Chartered Accountant and trilingual in English, Italian and German, with a good knowledge of French. He holds a B.Sc. (Econ) in Social Anthropology and an M.Sc. in Logic and Scientific Method from the London School of Economics.